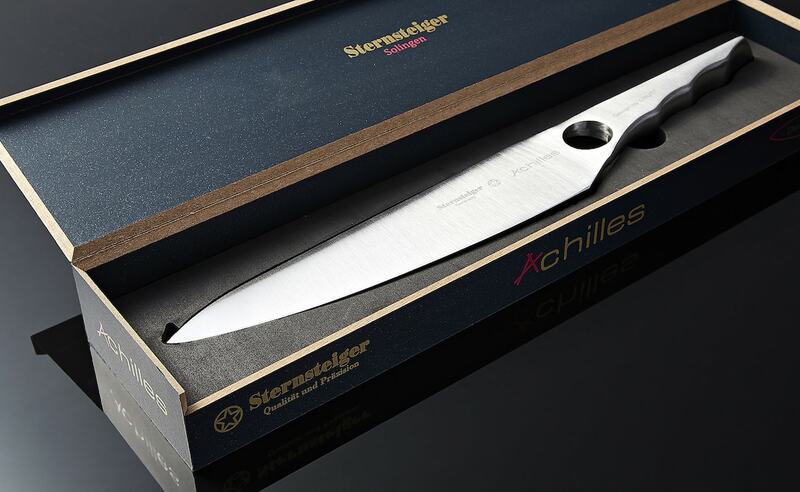 Use a comfortable knife in your kitchen with the Sternsteiger Achilles Chef’s Knife Set, which offers a seamless unibody design to deliver an ergonomic kitchen experience. 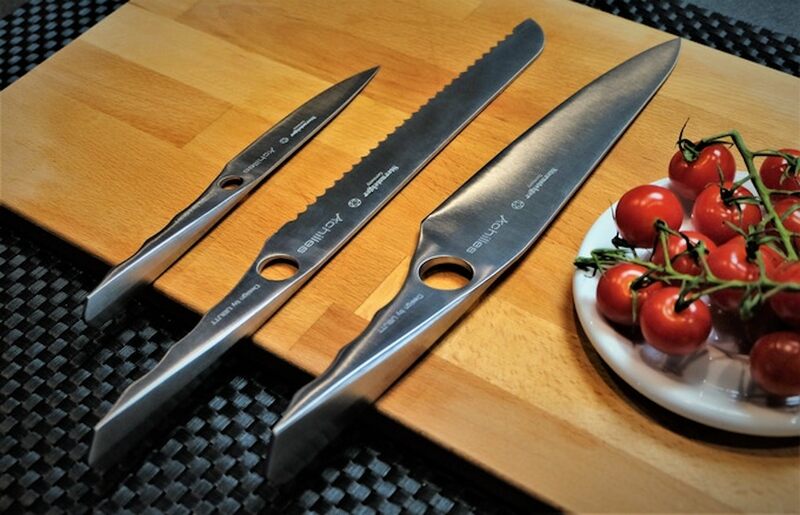 Use a comfortable knife in your kitchen with the Sternsteiger Achilles Chef’s Knife Set. 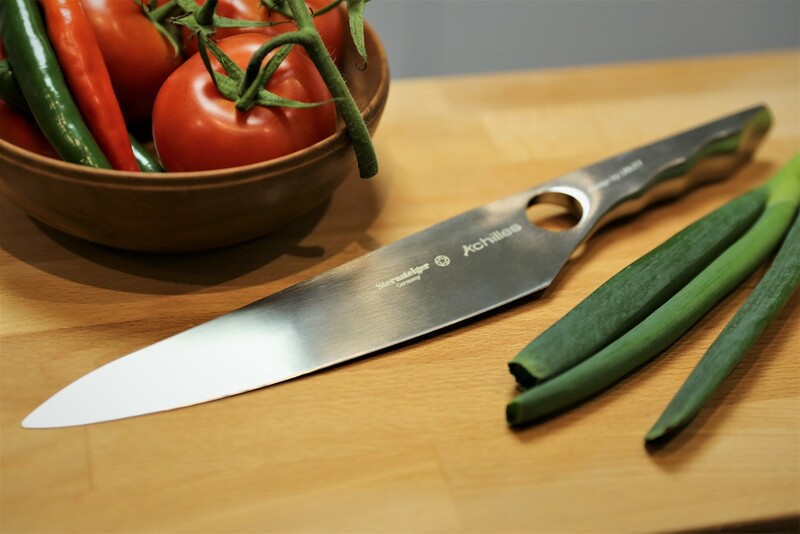 The Achilles Chef’s Knife offers a seamless unibody design, delivering an ergonomic kitchen experience. 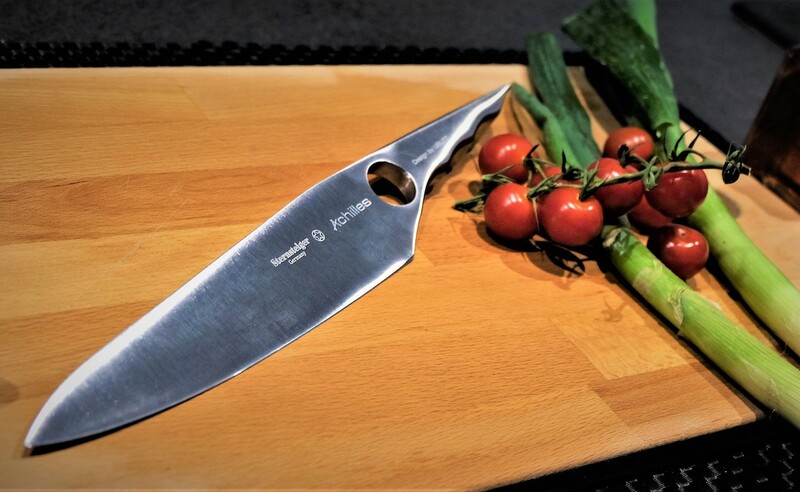 The unique handle fits comfortably in your hand and provides optimal grip, even if the knife or your hand is wet. 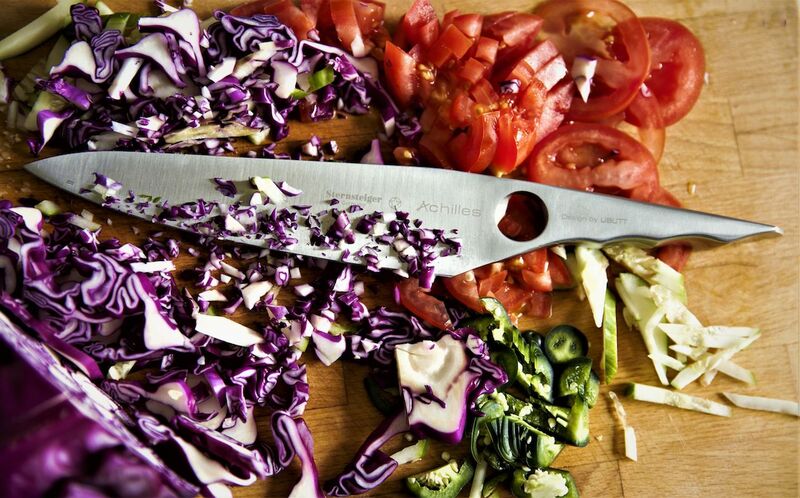 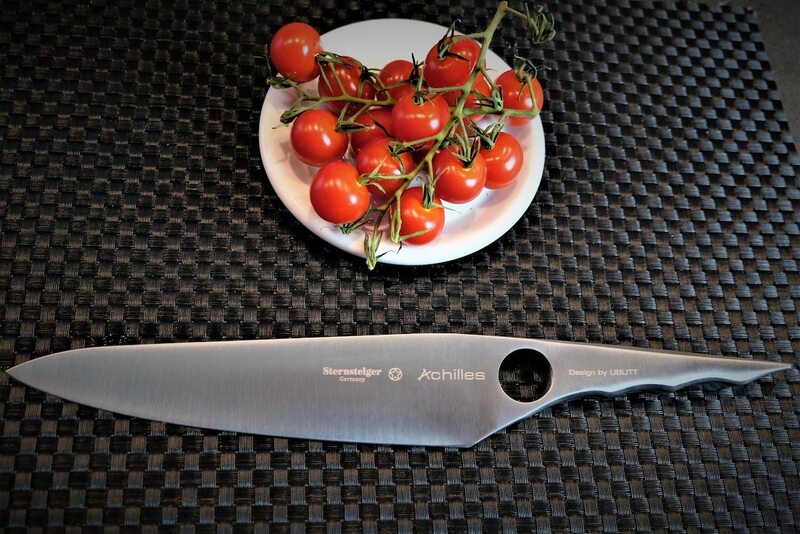 Formed like a traditional western chef’s knife, the Achilles’ blade is perfect for any slicing, chopping, and dicing. 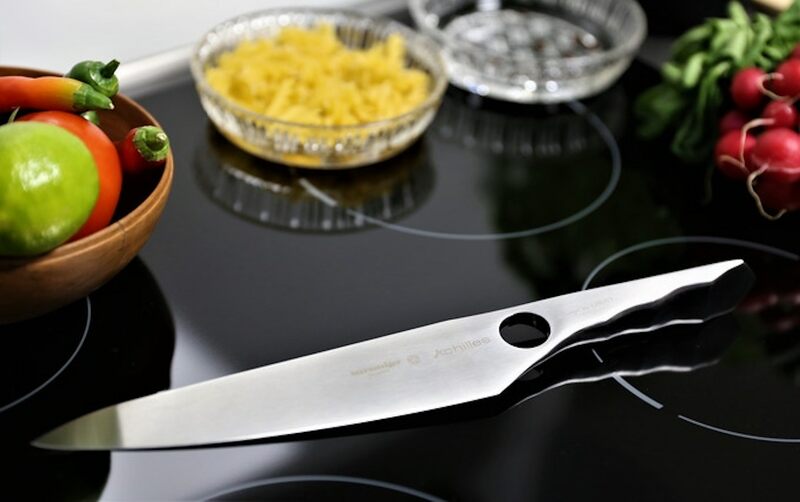 Additionally, the knife comes with a hole in its handle, which is a point that offers grip and balance. 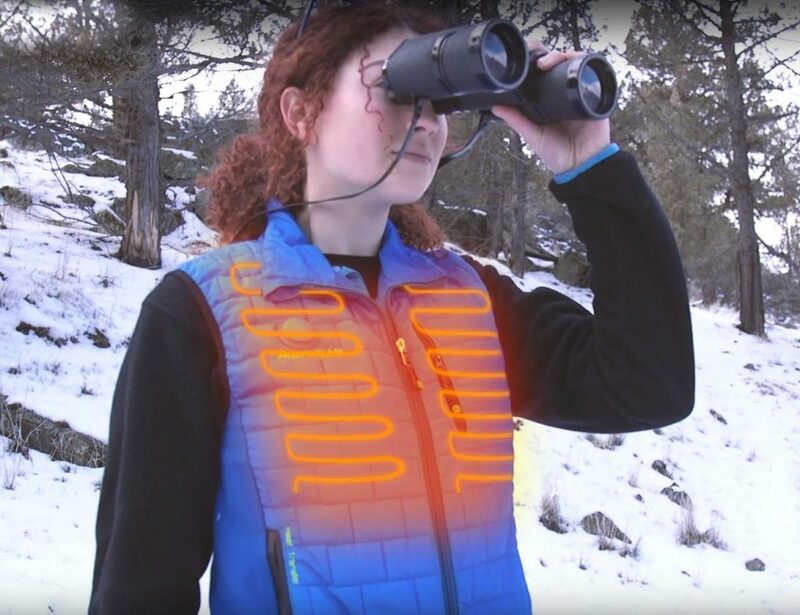 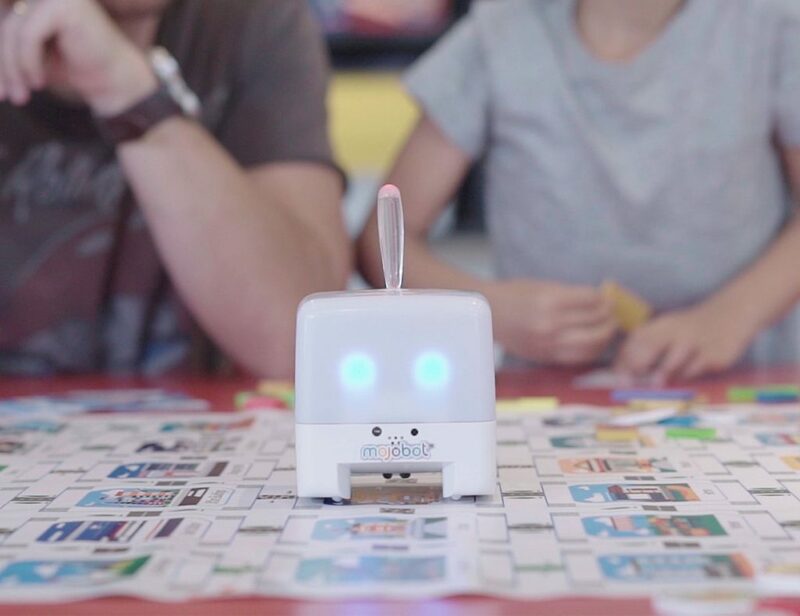 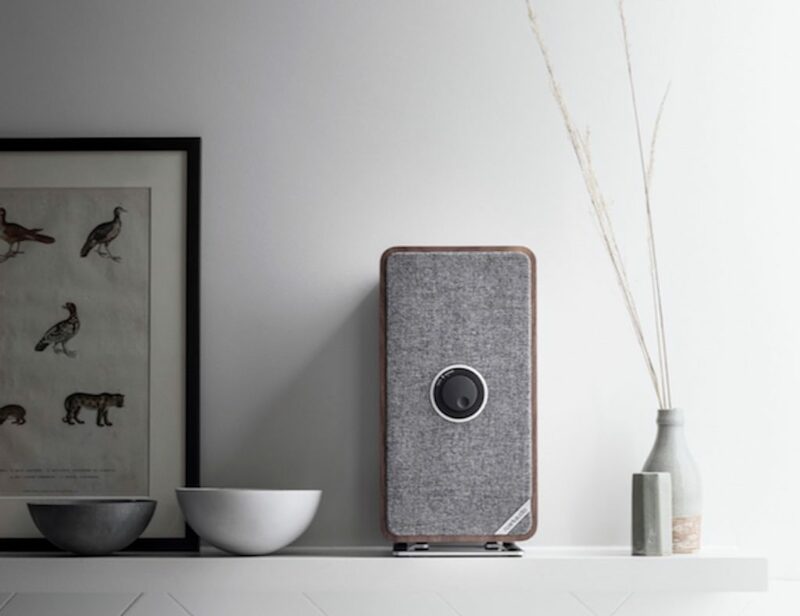 By sitting at the point of balance, the hole enables you to put your finger into it for ideal pressure distribution while you use it. 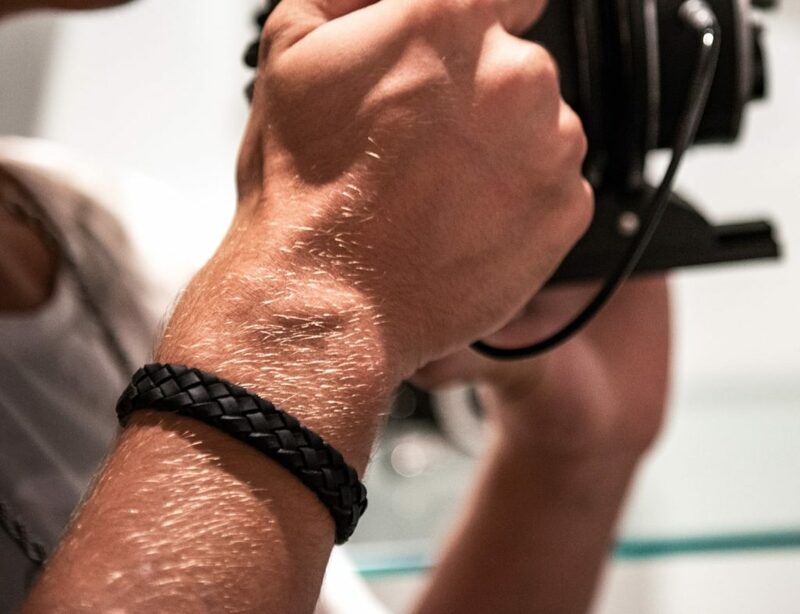 Finally, the Achilles has a nano coating, making it more durable and reliable.